For the best-tasting coffee, it is important to choose one that is organic. This can provide you with peace of mind, knowing that it is not going to pose serious health risks. 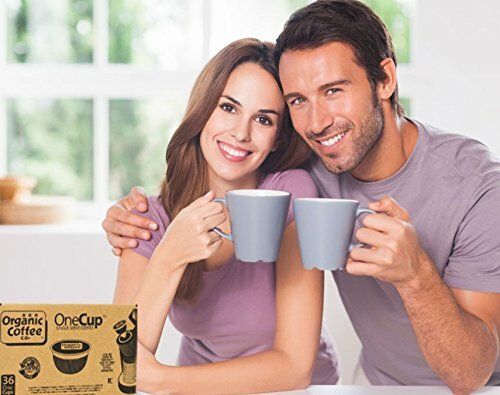 In the same way, it is a guarantee that you will be able to enjoy optimal flavor and aroma since the coffee is free from additives that could otherwise alter its natural components. 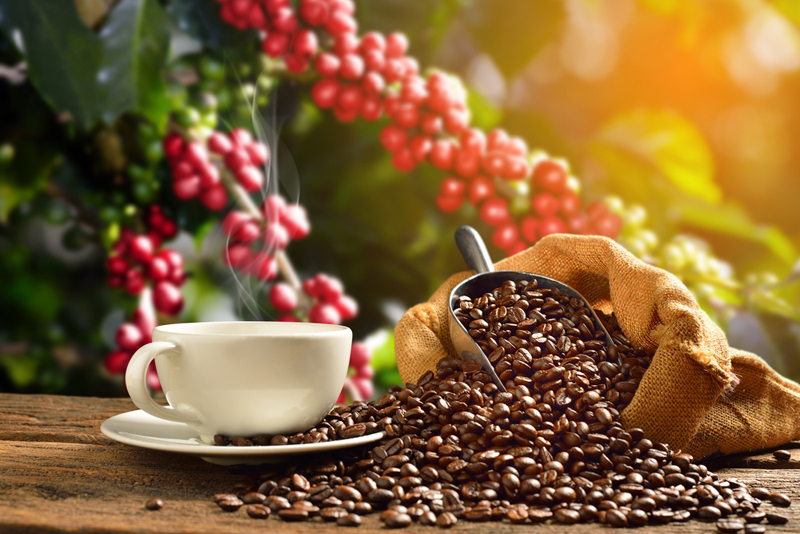 If you are in search for the best organic coffee, keep on reading the rest of this post and we’ll share with you some of the options that should be part of your list. With these coffees, you can make high-quality drinks at the comfort of your own home or office, similar to those that you can probably buy in high-end coffee shops. What is an Organic Coffee? Shopping for coffee is not as straightforward as it seems. There are different types that are available, and one that you might often find is an organic coffee. When you see this label, it simply means that the coffee has been produced without the use of chemical and artificial substances, such as pesticides and additives, among others. It is important to note that the main goal of an organic coffee is to achieve purity through the absence of synthetic ingredients. While it is good if they adhere with environmental and labor standards, these factors are not as important as making sure that the beans have been grown in an environment that is organic. 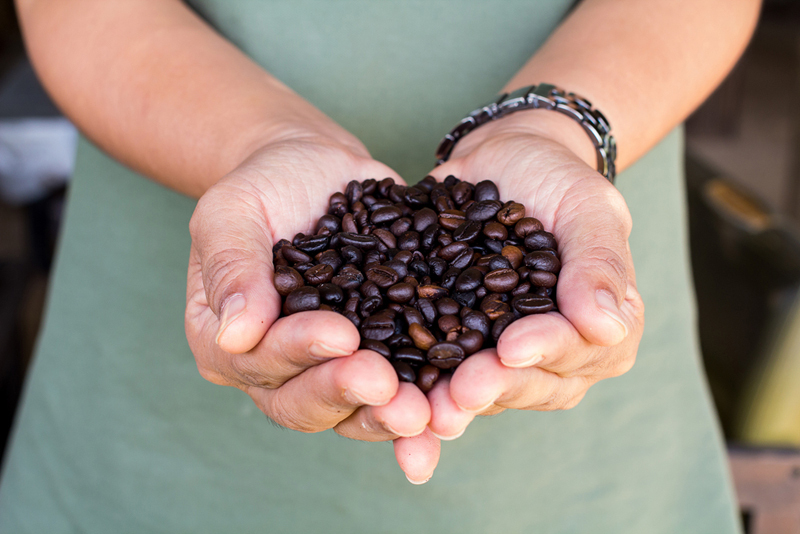 Good for the Health: This is perhaps one of the best reasons to consume organic coffee. According to the Environmental Protection Agency, fungicides, herbicides, and pesticides are carcinogenic. Because organic coffee is free from such, you can be confident that it will not be a reason for you to have cancer. Good for the Environment: Aside from being good for your health, it is also an eco-friendly way to produce coffee. No chemicals will get mixed with soil or water. It will not pose any harm to humans and animals. Also, rather than being a cause for deforestation, it helps rebuild forests. 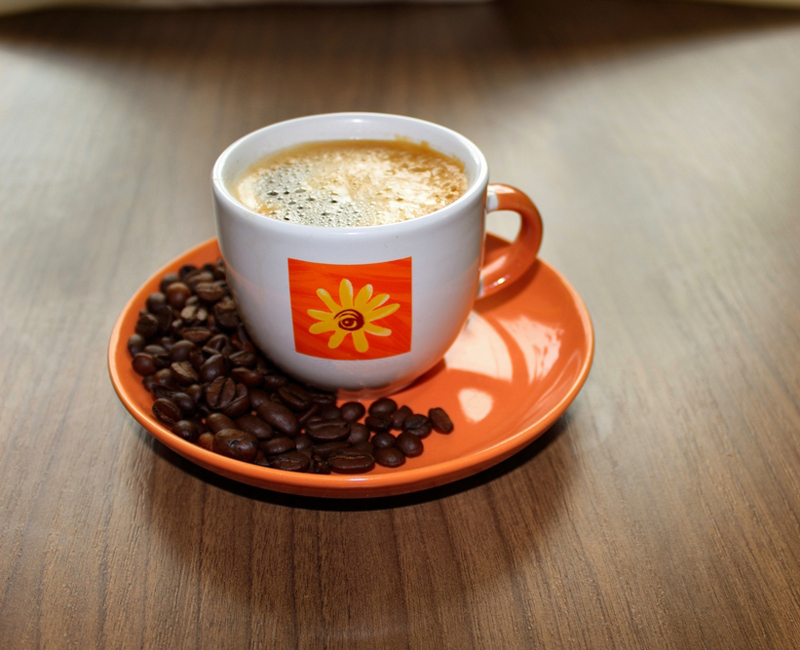 Good for Farmers: Organic coffee is a name that is given to coffee that is produced without artificial ingredients. Nonetheless, in most cases, organic coffees are also Fair Trade Certified, which means that they are produced in such a manner that promotes the welfare of the farmers. As you search for the best organic coffee, one thing that needs your attention would be the form of the coffee that you will purchase. Some are available as pre-ground organic coffee. This can be a huge time-saver since there is no need for grinding. However, the problem is that you are limited on the brewing methods that you can choose, which will depend on the grinds. 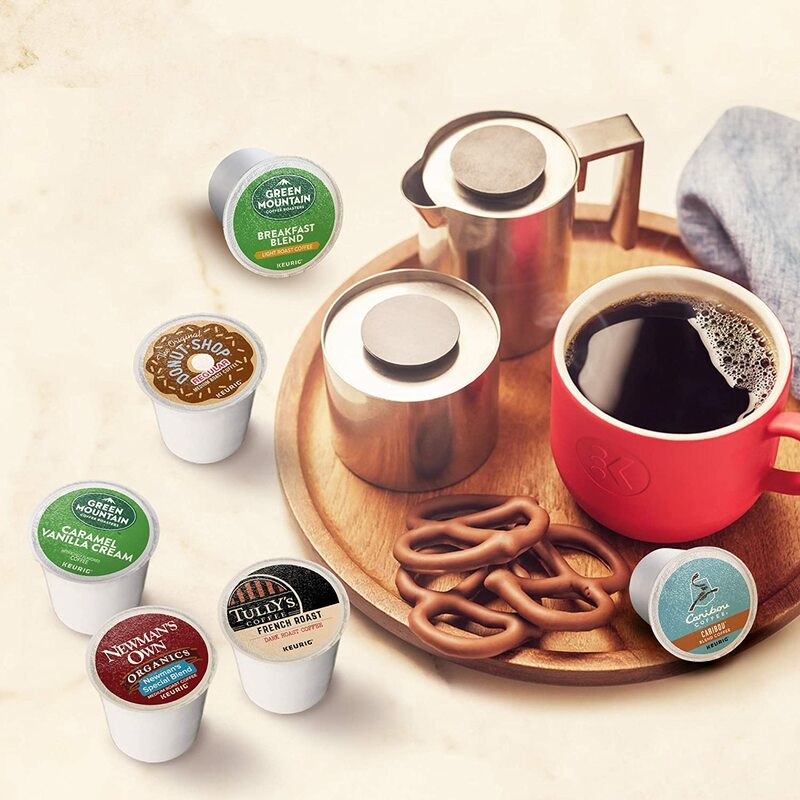 Most of the organic coffees that we will review later in this post, however, are K-cups. Personally, I would prefer this over the two mentioned earlier. It is convenient, as long as you have the compatible brewing system. It saves a lot of time, and best of all, you can be assured of consistent taste. You will also enjoy limitless varieties in terms of the flavor of your coffee. Organic coffees can also be categorized on the basis of the caffeine content. Most of the options available are caffeinated, much like traditional coffee. They are known for being strong. They can perk you up instantly. It is the best coffee to be alert, especially when you are driving or when you need to stay awake throughout the night. 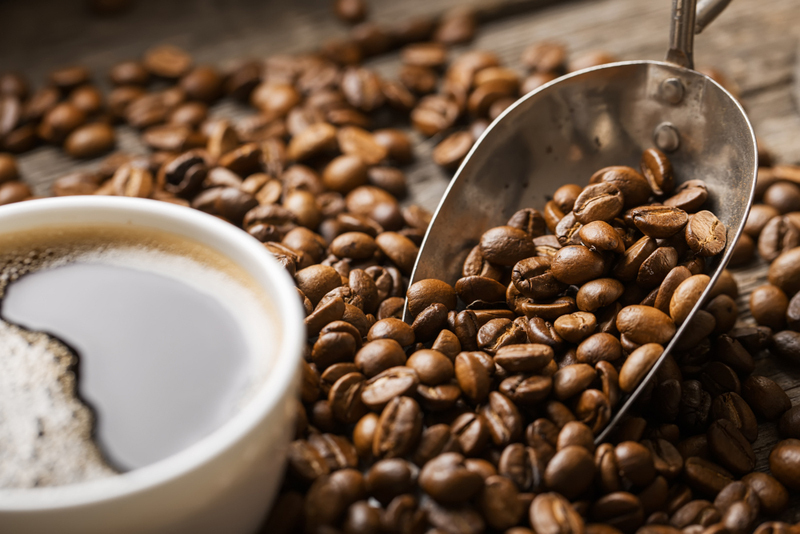 In most instances, caffeine is removed in coffee through a chemical process of extraction. In the case of an organic coffee, on the other hand, this is not the case. 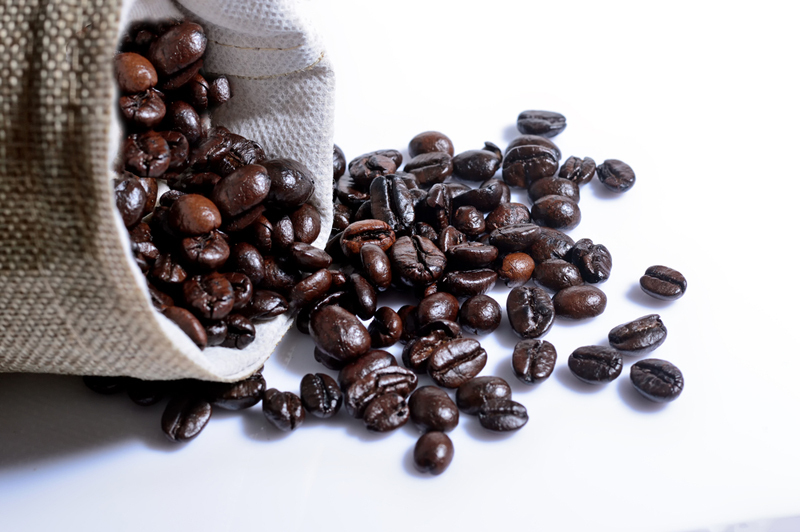 Most of them use an innovative procedure with hot water to lessen the caffeine in the beans by as much as 97%. Finally, when looking for an organic coffee, you need to decide on the roast level of the coffee. In the case of light roast, the color is light brown and there is a light body. If they are in the form of beans, there will be no oil. Most of the caffeine is retained and it is also the one that is most acidic. On the other hand, in the case of organic coffee with medium roast, there is a well-balanced body and acidity, providing you with the best of both worlds. The flavor and aroma are rich, but there is no pronounced bitterness. ​Lastly, with a dark roast organic coffee, it tends to be oily and the original properties are lost because of the roasting process. It will be smoky and there will be burnt aftertaste. At this roast, it is also difficult to pinpoint the characteristics of the coffee because of too much processing. If you still find it hard to decide which organic coffee is best to purchase, here are five of the products that will make your life a lot easier. We will also quickly go over a few of their pros and cons to make it easier for you to narrow down the possibilities. At first, you might think that this organic coffee comes with a ridiculously expensive price. However, if you come to think of it, it has 80 single-serve K-cups. At this quantity, it is already obvious that it can indeed provide the best bang for the buck. 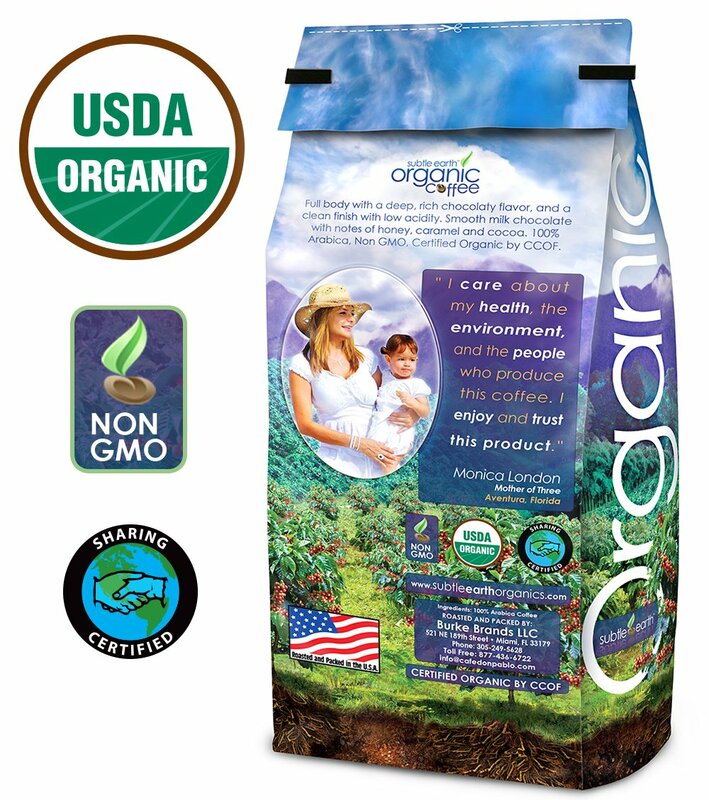 This is a 100% organic coffee, which is one of the reasons why it can deliver distinct flavor. 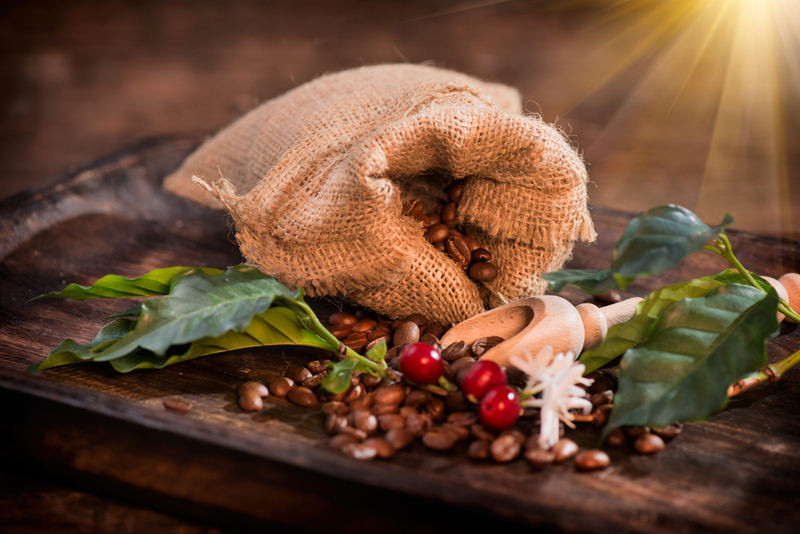 This can also be attributed to the fact that it is made with the use of only the best beans that are available, which were sourced from Indonesia, Guatemala, Mexico, and Colombia – which are some of the best coffee-growing regions in the world. So, what exactly is in a Rainforest Blend? As the manufacturer claims, there will be acidic notes, but not to the point that they will be a reason for you to suffer from an upset stomach. The coffee is smooth, yet you will experience its full body. Lastly, it also found its edge above many of its competitors over the fact that their K-cups are friendly to the environment. They are made using materials that can easily decompose as part of the company’s commitment towards being a socially-responsible business. Similar to the product that we have briefly mentioned above, this is also available in the form of K-cups. One thing that we loved the most about this product is that it comes in a variety pack, which will allow you to experiment with different flavors, depending on what excites your taste buds. The pack is inclusive of the following flavors: breakfast blend, French vanilla cream, Caribou blend, original donut shop, Newman’s Own, and Tully’s French Roast. This makes a good investment for homes or offices with many people since you can be sure that there is something for everyone. Because it is available in a variety pack, they also have different roasting levels. 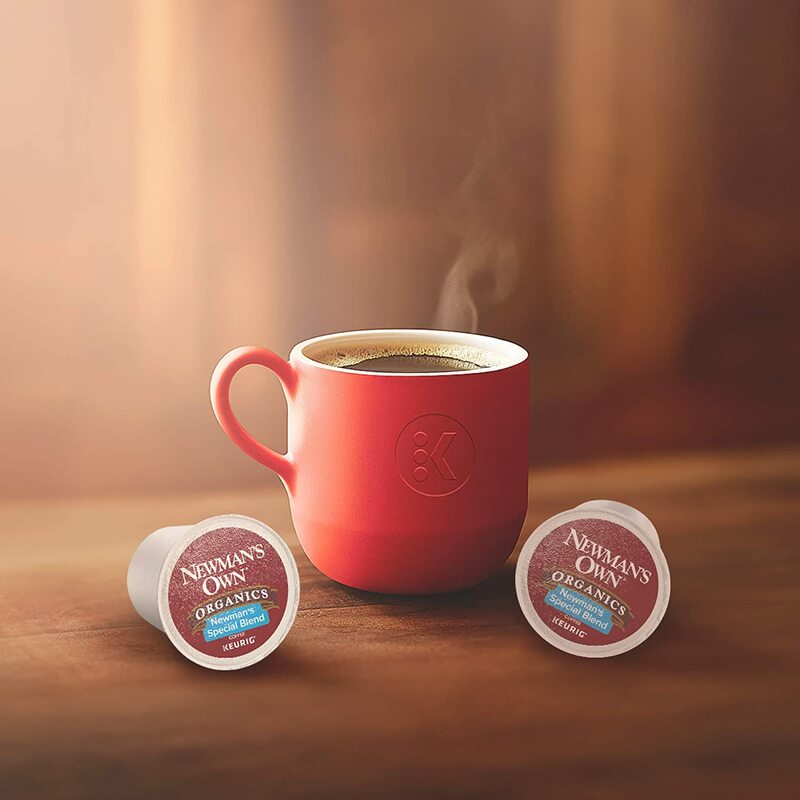 Whether you prefer a mild or strong coffee, there is a flavor that will work best for your preference. With the flavors that you can expect from this coffee, you can bid goodbye to your favorite coffee shop and start saving money by making your own drink at a fraction of the cost! If you ask around from other people who have tried this coffee before, they would say that it is not for light drinkers. It may taste bitter, but that is not the case. The bitterness is because of the bold flavor of the coffee. Therefore, if you do not want an overpowering flavor, stay away from this. When it comes to quality, this is also one product that is hard to rival, especially given the certifications under its belt. It is Fair Trade Certified, which means that it is not only organic, but it is also made with an emphasis on sustainable business practices. The Newman’s Special Blend is a medium-roast coffee with a distinct bitterness. It is bold and strong, yet it is smooth and rich, making it a favorite even amongst discerning coffee drinkers. The ample body of the coffee also means that it will be able to retain its robustness, even if you add creamer or sugar as you wish. Among others, one thing that makes it different from the four products that we have briefly reviewed above is that it is in the form of whole beans. Personally, I prefer this form because of its versatility. While effort is necessary to grind the beans, it is good that you can choose its fineness or coarseness depending on how you will prepare your coffee. This Honduran coffee is made using beans that have been sourced from the Marcala region. It is grown in a place with high altitude, which is the reason why it comes with a rich and deep flavor. It tends to have chocolate notes and delivers a smooth finish. Going through the reviews, you will find some people noting that the flavor and aroma are weak. Yes, such can be the case. But, the reason for this is probably because of the wrong storage and exposure to air. While caffeine can be a good thing, it is the opposite for some people. Too much coffee in the body can lead to health problems, with the most common being palpitations and insomnia. This product can offer the perfect solution as it is decaffeinated. Nonetheless, this also means that the flavor and aroma will be subtler compared to a conventional coffee. The coffee is made using Arabica coffee beans. Compared to other beans, they are grown in areas with higher elevation, providing a favorable climate to have flavorful beans. Lastly, the coffee is produced by Rogers Family Company, which has been in the business for more than three decades. For many years, they have been steadfast in their mission and vision, which allowed them to come up with great-tasting and high-quality coffee. What is the best organic coffee? 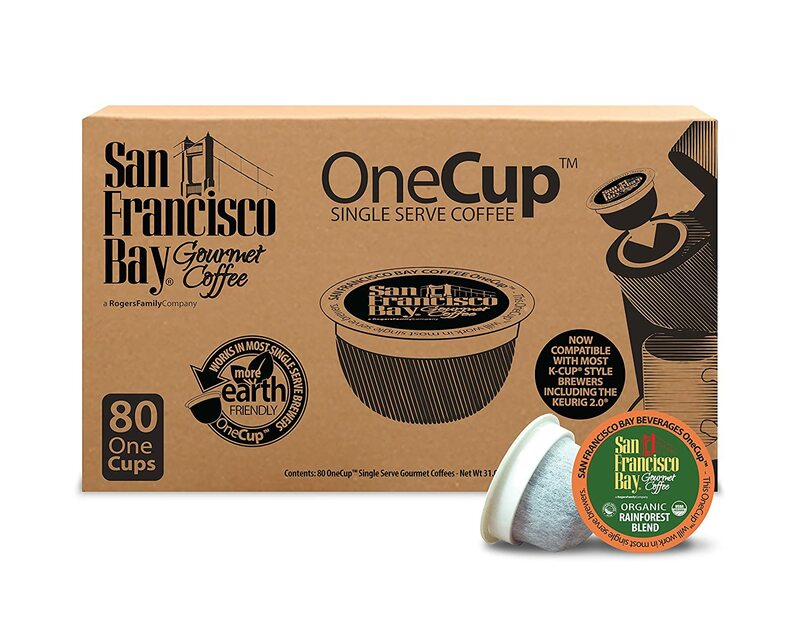 From the discussions above and based on my personal opinion, I would pick San Francisco Bay OneCup, Organic Rainforest Blend as the winner. They have a rich flavor and aroma, which speaks a lot about the quality of the coffee. They are made from eco-friendly coffee pods, and best of all, they are available at affordable prices.